Following a heart healthy lifestyle benefits blood circulation overall health. The food you eat and the amount of physical activity you take part in can affect the overall health of your heart. Excess weight influences your blood pressure levels as excess fat increases the work that the heart must do in order to pump blood throughout your body. The harder it is for your heart to pump blood, the more pressure is placed on your artery walls which can cause blood vessel damage. Controlling your cholesterol levels plays an important role in keeping your heart healthy as it decreases your risks of getting a heart attack, heart disease or a stroke. High cholesterol plays a major role in the development of atherosclerosis (the build-up of fats, cholesterol and other substances on and in the artery walls. This can make it difficult for blood to circulate through the affected arteries which increases your risks of coronary artery disease, stroke, cardiovascular damage or kidney problems. The good thing about following a heart healthy lifestyle is that it benefits your overall health. Also remember that heart health is important at all ages. “Your body needs a heart-healthy diet accompanied by a consistent exercise routine in order to keep your heart healthy. A diet that promotes heart health is one that consists of vegetables, fruits, lean proteins, whole grains, nuts and seeds,” says pharmacist and diet pioneer Gert Coetzee. Below he lists some hints and tips that will help keep your heart happy and healthy. 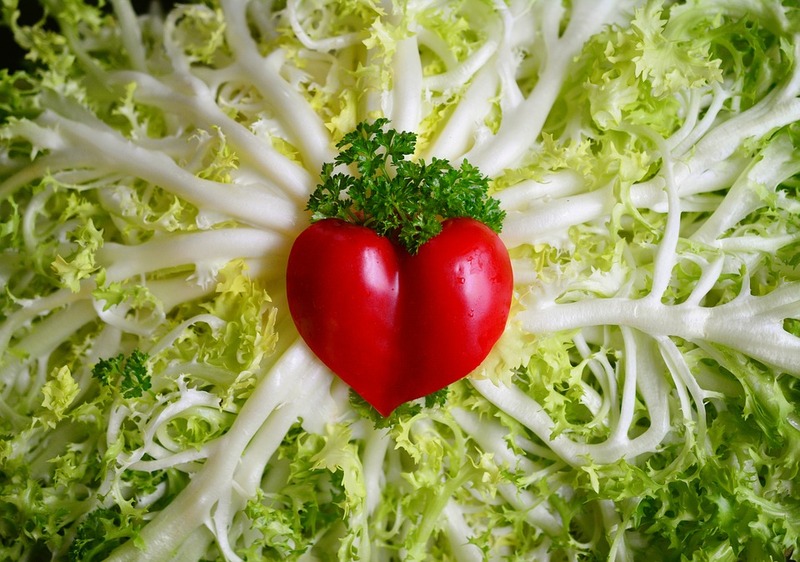 Eat more fruit and vegetables: Fruit and vegetables contain minerals, vitamins and fibre which are all nutrients that will help keep your heart healthy. Limit your intake of saturated fats: Saturated fat found in fatty meats, cream, dairy products and processed foods such as cake, pies and pastries can increase your cholesterol levels. It’s better to go for lean cuts of meat, low-fat dairy products and grill or steam instead of frying. Eat less salt: Having a diet high in salt will increase your blood pressure which increases your risks of suffering from heart disease. Try not to have salt at the table when serving food and rather use herbs and spices to cook. Also check food labels to check how much salt you consume. Exercise: Get at least 30 minutes of exercise five days a week. Being more active will lower your risks of developing coronary heart disease. Cut down on your alcohol intake: Drinking too much alcohol can affect your heart by causing high blood pressure and abnormal heart rhythms.